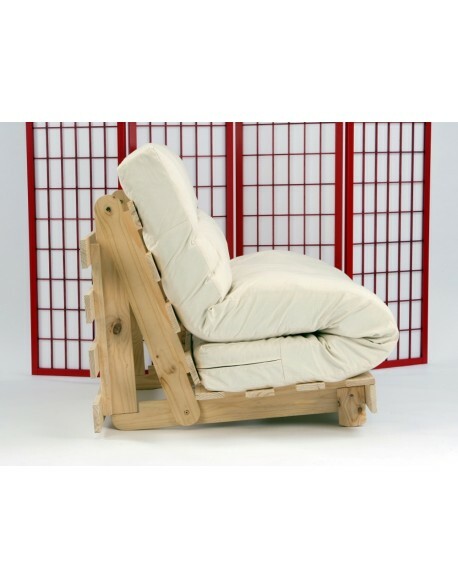 It has always been a challenge to produce a comfortable futon mattress for 2 seat bases as the futon mattress needs to fold into a sort of 'S' shape and the thicker the futon the less it wants to fold! 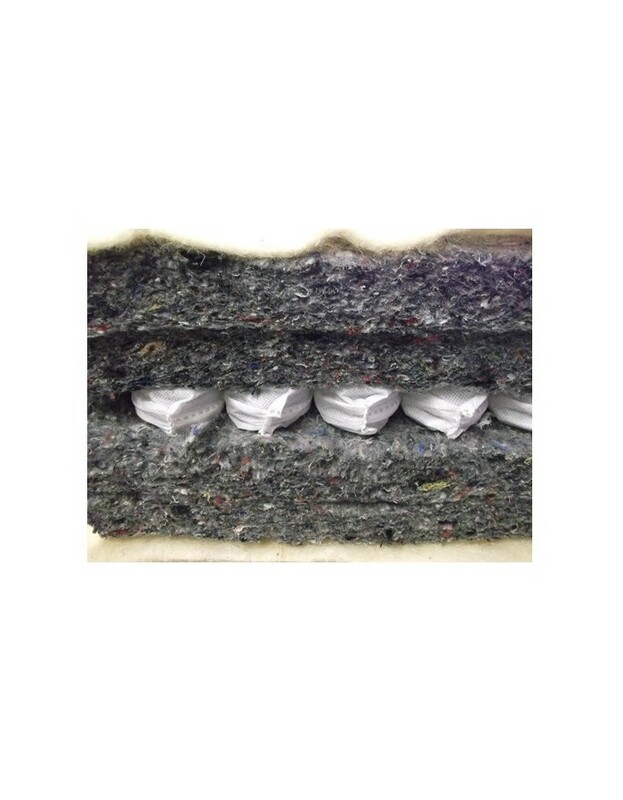 However the FlexiPocket uses an inner layer of mini pocket springs to increase comfort and improve durability. 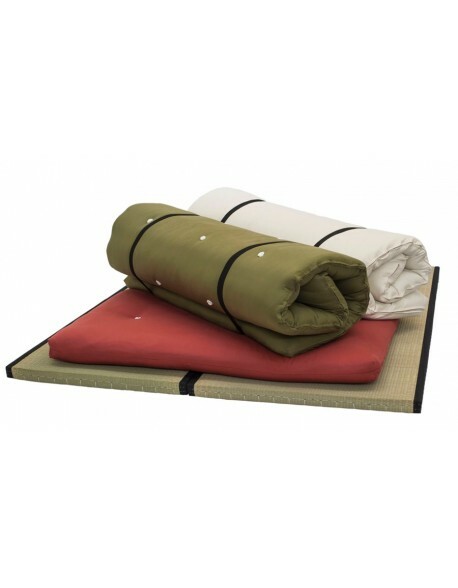 This is not at the expense of traditional futon support as the FlexiPocket cases the pocket springs with four layers of woolfelt and two lining layers of pure lambswool ensuring a typical futon look and feel. 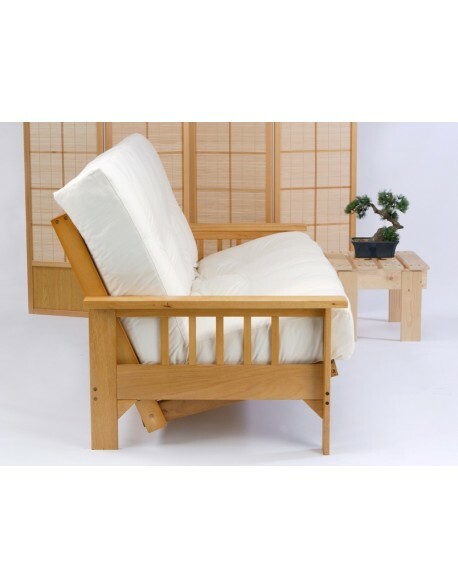 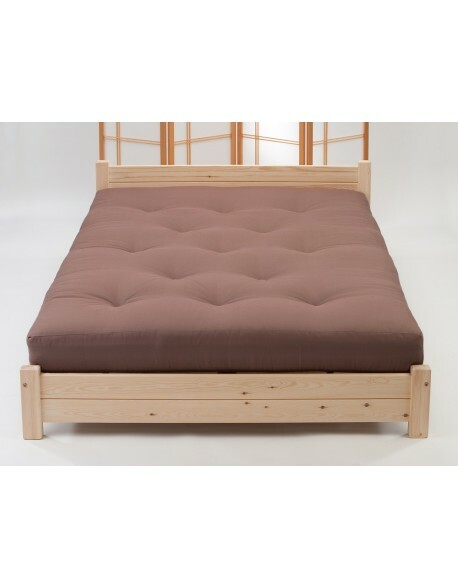 The FlexiPocket Futon Mattress is suitable for wood and metal 2 seat styles and also traditional pine futon 'A' frame styles and is recommended for regular / everyday use. 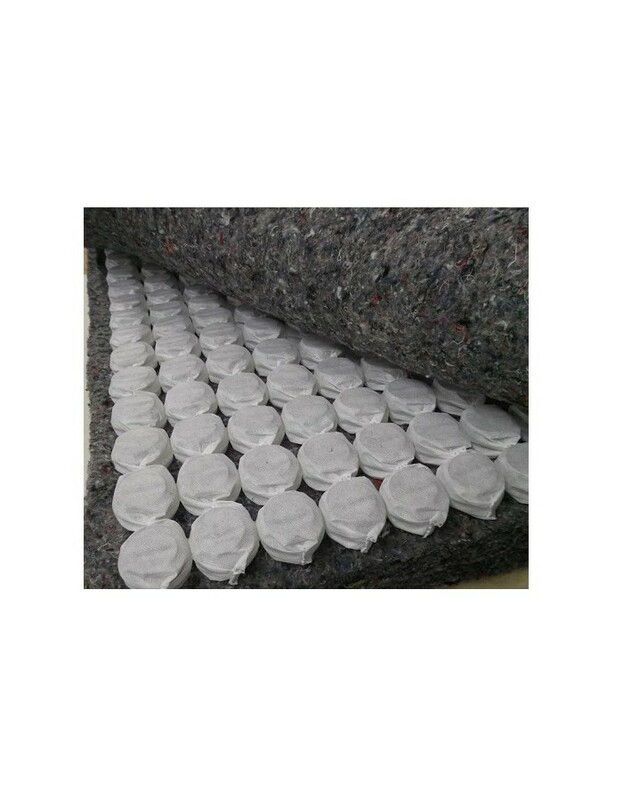 You can make your choice from plain cotton drill Fabrics or tactile weave, chenille or Cottonsafe organic cotton / wool chemical free Upgrade Fabrics. 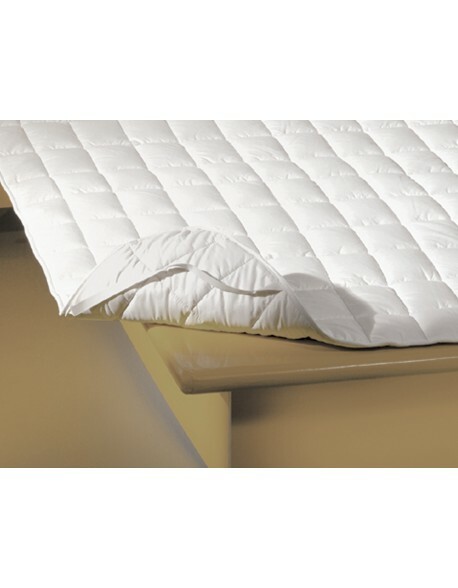 Note - all our FlexiPocket futon Mattresses are 190cm / 6ft3ins in length except the 150 cm width which is 200 cm long, thickness is around 15cm. 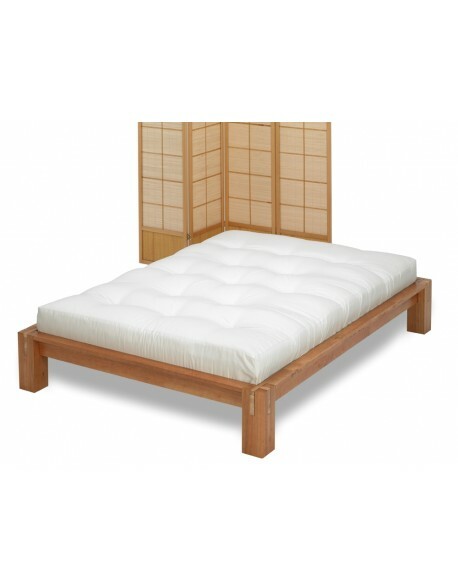 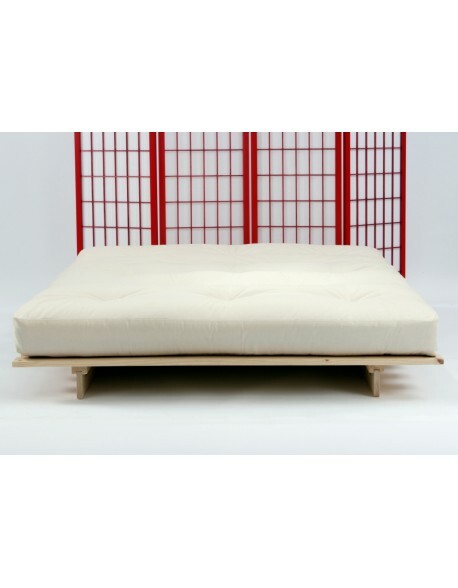 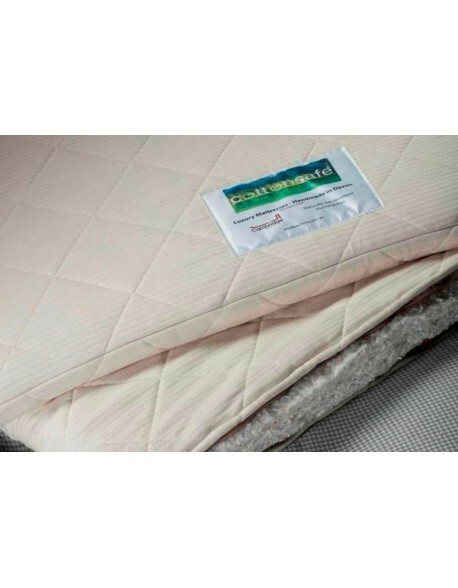 Futon mattress materials Lambswool top and bottom layer, wool felt inner layers and central core pocket spring cage to maintain regular use comfort and durability. 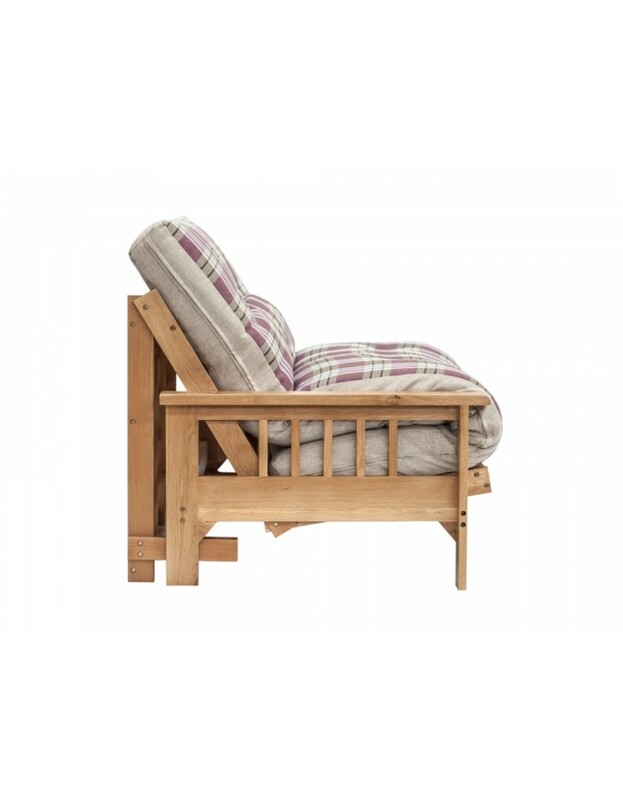 Upholstered in a choice of fabrics and buttoned through. 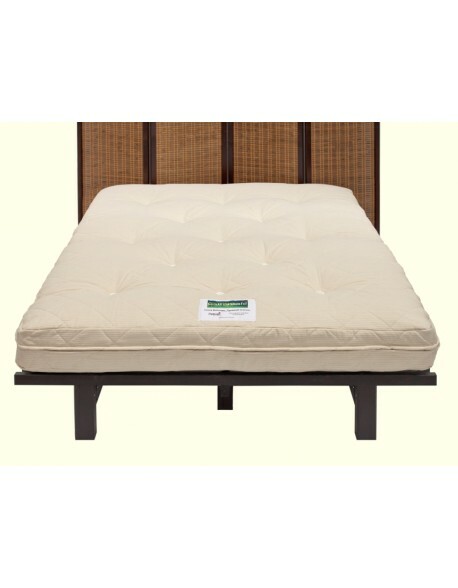 Recommended Use As a regular to everyday futon sofa bed mattress.